Whether you’re planning to renovate a small apartment or an industrial warehouse, we provide full-service HVAC installation, repair and replacement specializing in mini-split systems. Give us a call and we look forward to providing cool solutions that your home seeks! Allow Happy Home to provide the much needed cool relief to those humid summers! We are affordable, fast and efficient! Visit our storefront in Flushing Queens to purchase essential household appliances ranging from name brands such as Haier, Samsung and Tatung. Happy Home specializes in mini-split system installations, which studies have shown provide up to 30% savings in energy costs. Our technicians will conduct comprehensive evaluations of your air conditioning system to provide the energy efficient solutions to your home. 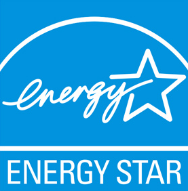 We offer the Tri-State area the best quality in heating technology saving homeowners time and money off their utility bills! Happy Home is committed to providing superior satisfaction. 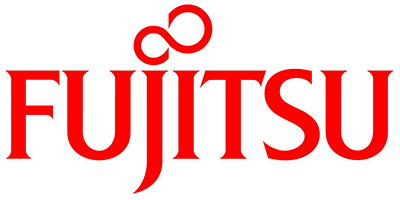 Please see our testimonials and Fujitsu reviews for references. Installation Process – Just three steps! Serving the Tri-State Area for the last 15 years, Happy Home offers installations and service of Fujitsu and Mitsubishi air conditioners. Choose the right model for your home from our wide variety. Have any questions? Our sales team can assist. We visit you to carry out a detailed survey and discuss how you and your family plan to use the air conditioning system. We come to you and install your new air-conditioning system. Our owner, Walter Lin, will coordinate the technicians on site and make all inspections on quality and progress. You’ll receive your documents/warranties and we’ll show you how to look after your new installation! proud owner. If you have any questions concerning how a mini-split works, its advantages, and other please see our navigation menu for more. For questions that are not answered here, please contact us. Seasonal Energy Efficiency Ratio; a measure of cooling efficiency for air conditioners and heat pumps. The higher the SEER, the more energy efficient the unit. Energy efficiency equates to lower electrical bills. Currently U.S. Government’s minimum SEER rating is 13. British Thermal Unit. Used to measure cooling or heating capacity; the amount of heat required to raise or lower the temperature of 1 lb of water 1°F. A ductless mini-split system is comprised of an indoor unit called the evaporator and an outdoor unit called the condensing unit. The evaporator is connected to the condensing unit by copper tubing and electrical wiring which is passed through a 2 ½” – 3” hole. Basically, it is a small central air unit with the flexibility of cooling or heating one room or more; zoning. What are the advantages of installing a ductless mini-split over a central air system? 1) With Central Air you must cool an entire home when only one room may need cooling. On the other hand, ductless mini-splits cool only the areas you want and not the areas you don’t. 2) 18,000 BTU is a typical minimum central air unit. With ductless mini-splits, you can use 7,000, 9,000 or 12,000 BTUs. 3) Typical 3-ton homes are not zoned or require complex zoning systems, which makes it very expensive for the homeowner. 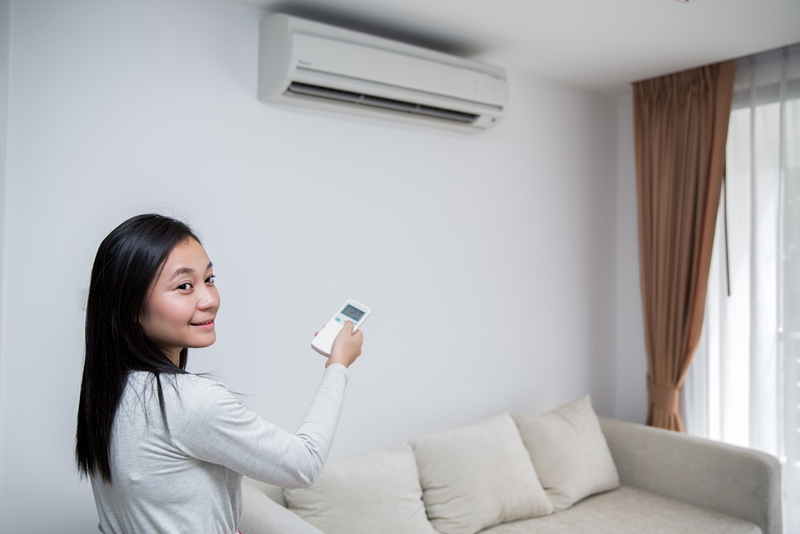 With ductless mini-splits, multiple evaporators make zoning as simple as setting a remote control. 4) Energy wasted in long lengths of uninhabited ductwork means higher energy bills. Less than 5% cooling loss occurs in insulated refrigerant lines compared with up to 25% through ducts. 5) Retrofitting homes requires cutting holes in walls, floors, ceilings or decreasing closet space with ducts. Ductless mini-splits requires just a 3 or 4” diameter hole in the outside wall. Means less mess and better home aesthetics. 2010 models have a 2 year warranty for parts and 6 years for the compressor. 2011 and beyond models have a 5 year warranty on parts and 7 years for the compressor. Please see the Warranty page for a full listing of models and their warranty periods. Can I install a mini-split myself? No. Only an authorized certified HVAC contractor can install mini-split units. We are really pleased to have selected Happy Home after getting couple of quotes. Their pricing was very good and they’re easy to get a hold of. Walter and his crew did a phenomenal job. We love our new mini split AC and I would definitely recommend them for any HVAC issues. Walter is a class act. He was friendly, courteous, and showed us multiple HVAC options. We decided to add a mini-split AC in our guest bed room, and Walter’s team did a stellar job. Their price was better than most other HVAC guys, so it was quality service at a fair price. Walter and his guys saved us! Our old AC quit working, and our apartment was boiling hot! Walter was referred to us from a friend. We called him and his guys came out the next day with a new AC. They were quick and professional. We were expecting to pay a lot but his total price was half of what we thought it would be. Thank you Happy Home, you’re the best! Give us a call anytime and remember consultations are always free!